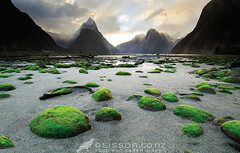 I am New Zealand-based professional landscape photographer Todd Sisson. 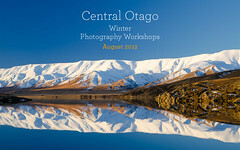 I work with my wonderful wife Sarah to bring a little of New Zealand’s natural beauty to the world through our website www.sisson.co.nz which features a large collection of New Zealand landscape and scenic photos. We ship our images as canvas prints and fine art photographic prints throughout the world. It was supposed to be about sharing our photos of New Zealand with you all, but I got hideously side-tracked (that’s been happening for most of my life). 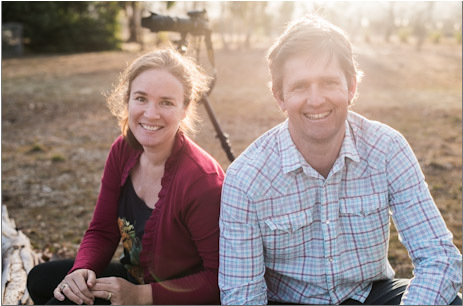 The Photo Autocracy is now largely focussed on discussion of the photographic gear that we use for landscape photography, primarily Nikon – and at the time of writing, primarily the new Nikon D800 and D800e (we have the e). This is probably a good thing as there are enough photo sharing blogs out there these days me-thinks……. What’s With The Weird Blog Name? I am a little odd. I think it was hatched as a last ditch, mid-life crisis, grasp at self-empowerment – a man’s gotta have one corner of his life that he controls – eh? What is the difference between your canvas prints and fine art photographic prints? Just read a bit of your 70-200 f2.8 review. Love your voice and no nonsense approach! Just bought one of those beasts and a D610 after using a D5000 and kit lens for a few years. Do you have time to answer one thing? What do I put on the lens foot for tripod use—a quick release plate like I have on the camera?